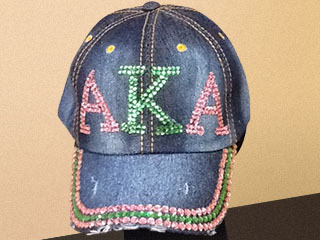 E-mail us today to request merchandise or information about our Greek-letter jewelry and gifts. 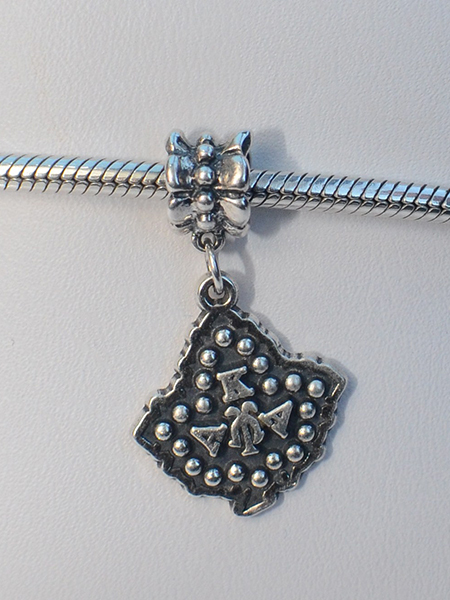 Since 2000, JLM Jewelry & Accessories of Maple Shade, NJ, has been your source for top-quality fraternity and sorority jewelry and gifts at great prices. 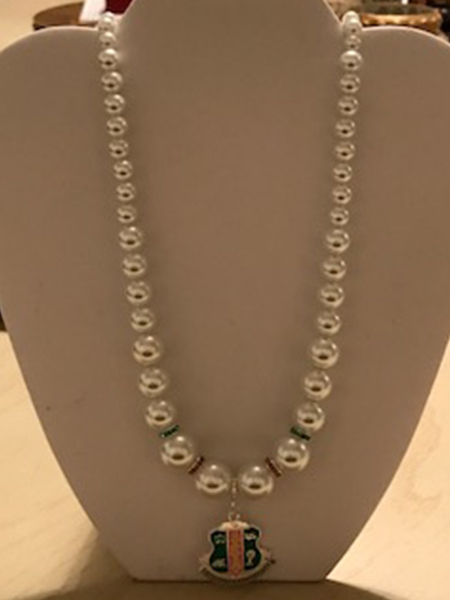 What sets our online jewelry store apart from similar retailers is our longevity, quality, reliability, great customer service, and great variety of products. You'll find something in our wonderful collection that suits your taste whether you're a college student or an alumni. Delivery time is approximately 10-14 days, but some items may arrive sooner. 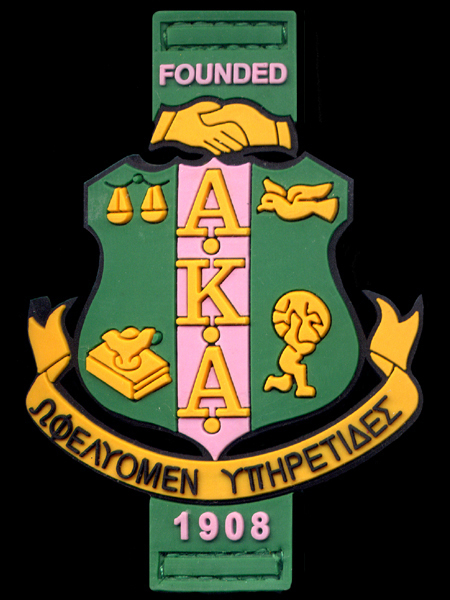 Contact us today with any inquiries about our inventory of jewelry and gifts for Greek-letter and other fraternal organizations. 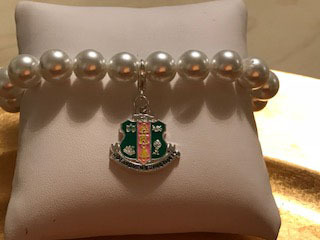 Order accessories that reflect the brilliance of your sorority. 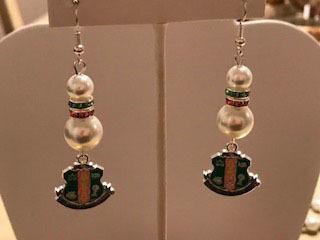 Be a symbol of sorority pride by ordering our jewelry. 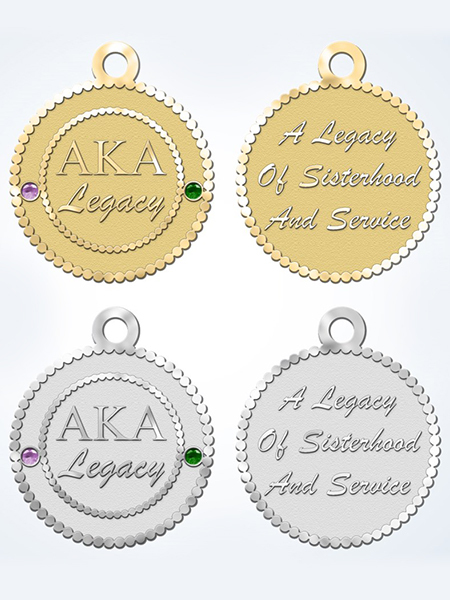 Order jewelry that you can pass down as a legacy. Experience personalized customer service every time you choose our store. 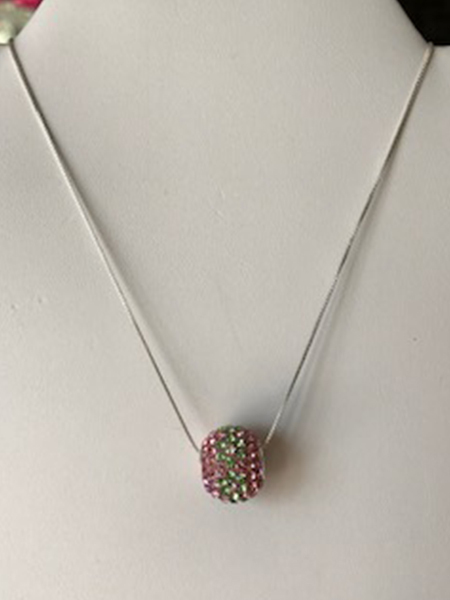 Our owner, Judi-Lynn, has been in the jewelry business for over 35 years, adding exceptional sparkle and brilliance to numerous lives. While on the road exhibiting, she is available in person at various regional conventions on Boules, grand sessions, and fundraisers. Whatever the occasion, you're guaranteed to find something you love.